Selflessness is a virtue -- and a necessity for a business to move foward. And if a business isn't growing, forget about it. These were among the lessons from Dr. Rick Rigsby during Thursday's keynote address at the 2018 Plexus Team Building Event. The best-selling author of "Lessons From a Third Grade Dropout," Rigsby imparted wisdom learned from his late father, whose formal schooling ended not long after kindergarden but whose committment to education never stopped. Among his father's lessons: Be a servant to others. "Ego is the anesthesia that deadens the pain of stupidity," said Rigsby, a former professor and TV sports anchor turned motivational speaker. To begin his talk, Rigsby spoke of the risks people and businesses face when they do not keep evolving. "I want to talk about forward momentum, because without forward momentum, entropy sets in," he said. Rigsby also drew a link between entropy and the pursuit of adulation. "We love hearing the accolades from others. Guess that that invites?" Rigsby said. Rigsby also called on Plexus staff and other assembled guests at the American Society of Anesthesiologists to think and act strategically. "Great people are thinking in muitiple dimentions," he said. "They’re not just showing up for a paycheck and some benefits." Rigsby also took aim at the idea that businesspeople are just too busy to change their habits. "The issue is not time. The issue is our management, or lack thereof, of time," Rigsby said. Then, in his closing remarks, Rigsby told Plexus associates to look inside themselves. Company management, he said, shouldn't be expected to "raise your expectations for you." Said Rigsby: "You raise them yourself." For more information on Dr. Rick Rigsby, including booking information, please visit his website, RickRigsby.com. And be sure to check out the 2017 speech he delivered to California State University Maritime University, which has been viewed more than 130 million times. 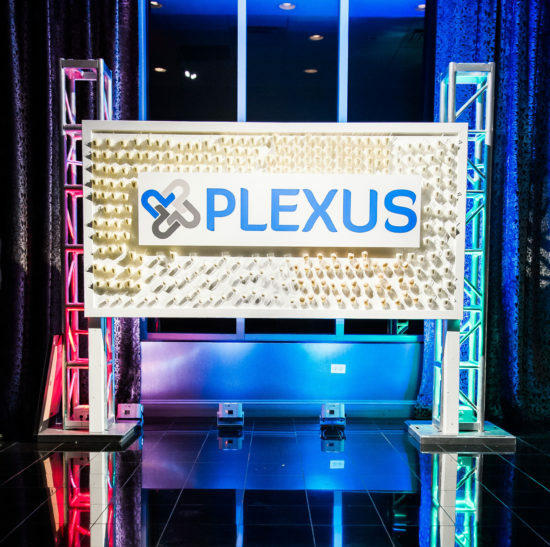 The 2018 Plexus Team Building Event kicks off Wednesday. Here's what to look for. It's time again for one of the biggest events on The Plexus Groupe's calendar, a foundational piece for our corporate culture. On Wednesday and Thursday, all Plexus associates will gather in suburban Chicago for our 2018 Team Building Event. It's a chance for our 100-plus team members to connect, learn, and grow, and it's an opportunity for our firm to look ahead to what's in store for the coming year. We also get a wonderful chance to connect with our insurance carrier partners, who will be attending a number of the events over the next two days. Once again, we have lined up an outstanding and impactful keynote speaker to cap off the event: Dr. Rick Rigsby, author of the best-selling book, "Lessons from a Third Grade Dropout." We are thrilled to have him speak to us on Thursday. We’ll be posting here all week, as well as on our social media accounts, so you’ll want to be sure to follow us on Twitter, LinkedIn, Facebook and Instagram for the latest. It is hard to put into words what Team Building means to Plexus. It is a jumping-off point for the rest of the year, a catalyst for growth. And on Day One, it feels a lot like the first day of school, when seeing friends after the summer break. There are smiles and handshakes and greetings with our colleagues from other offices. Frankly, we can't wait to get started. We enjoy reading about insurance at Plexus. Here are a half-dozen industry stories we are bookmarking, sharing, and perusing as the work week rolls on: -- Wildfires are leading to soaring insurance costs in some areas of California. -- On Netflix, HBO, and the future of insurance. -- One of college football's top programs took insurance to cover incentive payouts related to team performance in 2016. It did not take out the coverage in 2017. Read on for the rest of this interesting story. 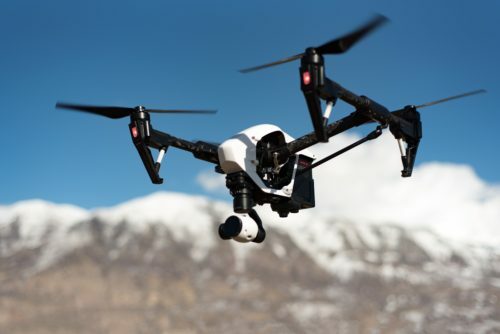 -- How much does $1 million in drone liability insurance cost? -- Receiving an insurance payout after Hurricane Irma? Better read the fine print. -- Iowa's Insurance Division is warning that bitcoin is not insurable. DEER PARK, Ill. – Chicagoland-based Plexus Financial Services, LLC (PFS), a firm specializing in corporate retirement plan advisory services, has had two exemplary associates honored by a leading industry lobbying group. PFS Executive Vice President and Practice Leader Allison Winge and Vice President of Client Relations Pamela Appell have been named Top Women Advisors for 2017 by the National Association of Plan Advisors (NAPA). Top Women Advisor honorees were selected by a panel of judges, with nearly 600 retirement advisors receiving nominations. Winge (pictured at left) was selected as a “Captain,” a designation given to leaders of retirement plan advisory firms. Appell (right) was selected as an “All-Star,” an honor reserved for top producers. Winge and Appell each have close to two decades of experience in corporate retirement plan advisory. A wholly owned subsidiary of The Plexus Groupe LLC, Plexus Financial Services offers fiduciary assistance, participant education, investment consulting, plan design, and provider management for corporate retirement plans. An affiliate of the American Retirement Association, NAPA is a leading industry advocacy group for the retirement plan advisory industry. Plexus Financial Services is a member of NAPA. The list is formed through an advisor application process supporting a potential nomination from the National Association of Plan Advisors, an affiliate organization of the American Retirement Association, a non-profit association. The nomination acknowledges excellence and contributions within the profession. 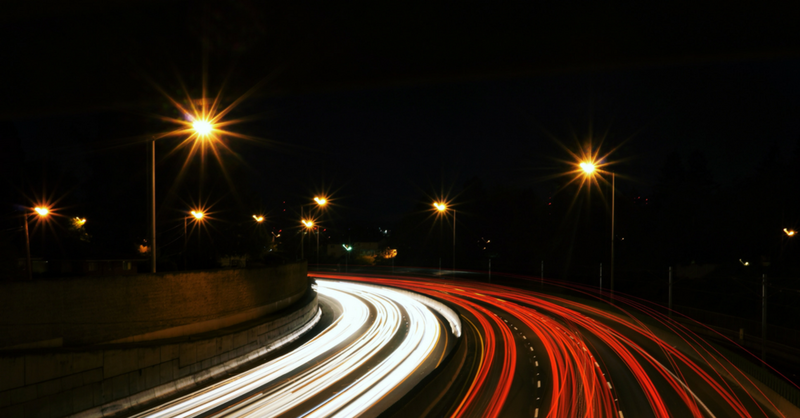 No fee is charged for application, nomination, or selection; however, only NAPA Firm Partners are allowed to participate. Among various selection criteria, annual dues are required to obtain NAPA Firm Partner Membership. The National Association of Plan Advisors is a non-profit professional society backed by the American Retirement Association (ARA). The materials provided are intended for instruction only and are not a substitute for professional advice. The American Retirement Association is a non-profit professional organization with two major goals: to educate all retirement plan and benefits professionals, and to create a framework of policy that gives every working American the ability to have a comfortable retirement. The American Retirement Association is comprised of four premier retirement industry associations; the American Society of Pension Professionals & Actuaries (ASPPA), the ASPPA College of Pension Actuaries (ACOPA), the National Association of Plan Advisors (NAPA), and the National Tax-deferred Savings Association (NTSA). For additional information please contact NAPA (napa-net.org) and the American Retirement Association (usaretirement.org) at 4245 N. Fairfax Drive, Suite 750, Arlington, Va., 22203. Both organizations can be reached by telephone at 703-516-9300.